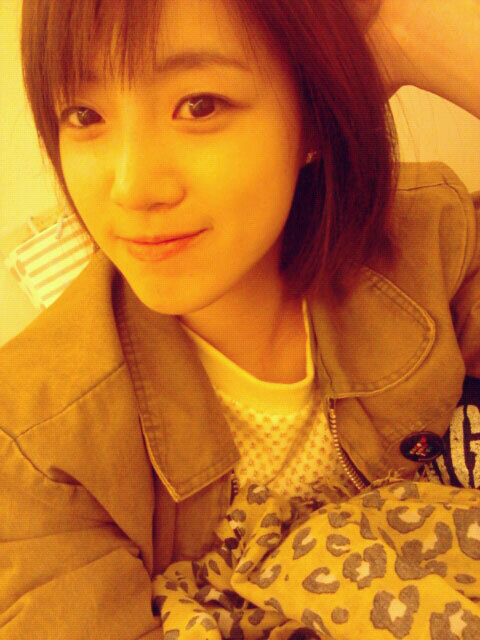 Eunjung’s latest Twitter update with a new hairstyle. The three T-ara members with short hair reunite. Hyomin’s Twitpic on 111227. Queen Insoo drama promotion photos, starring Eunjung and Chae Shi-ra etc. The Korean historical tv series will start airing on 111203. Eunjung had an accident on set while filming her new drama, Queen Insoo, earlier today. From latest updates seems like it’s not serious, thankfully. The representatives assured that Eunjung was given painkillers after she was rushed to the hospital. Shooting schedules will be readjusted accordingly after closer examination. In related news, T-ara will be making their comeback performance on November 17th through Mnet’s M! Countdown. A few photos of Eunjung from the filming set of historical drama series, Queen Insoo. Eunjung is playing the young version of lead actress Chae Shi-ra.